Perfume & Fragrance Testers | Mission Press, Inc.
Can you smell that smell? 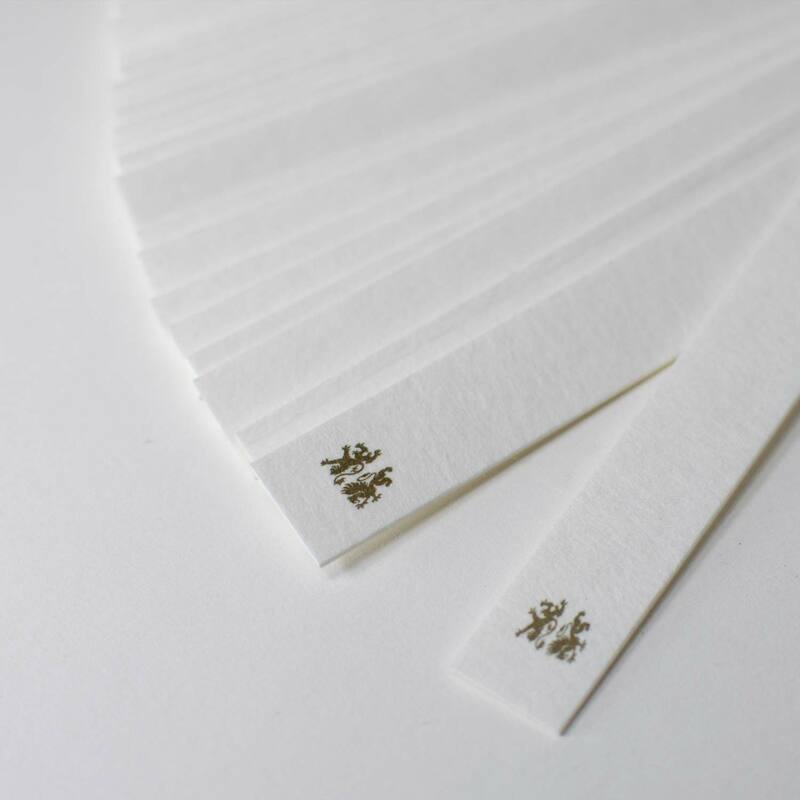 We use only high-quality blotter paper that doesn’t alter the scent in any way. 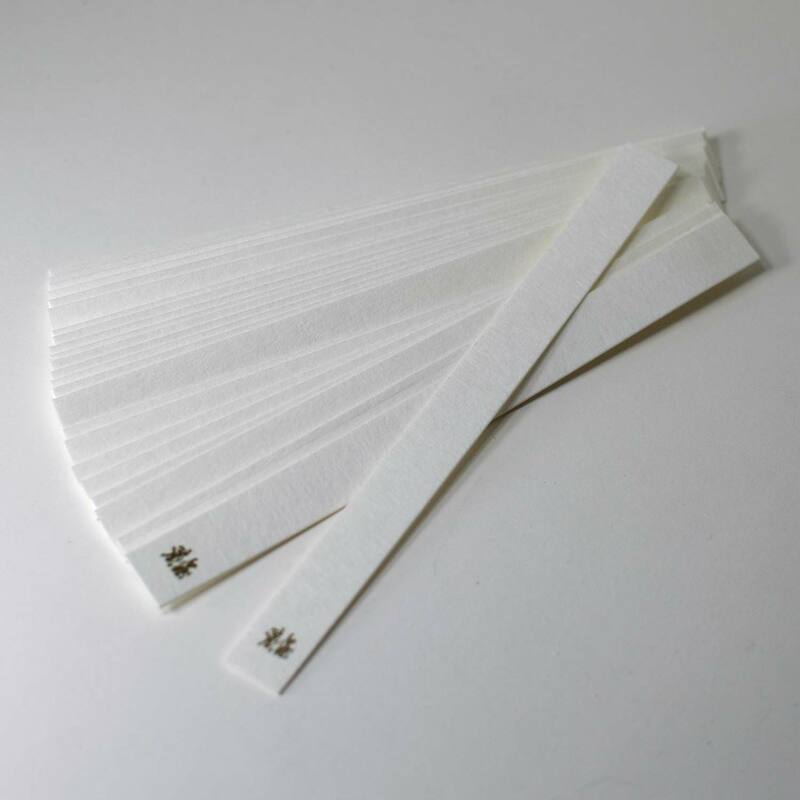 Purchase blank testers, or have your logo or other information imprinted.